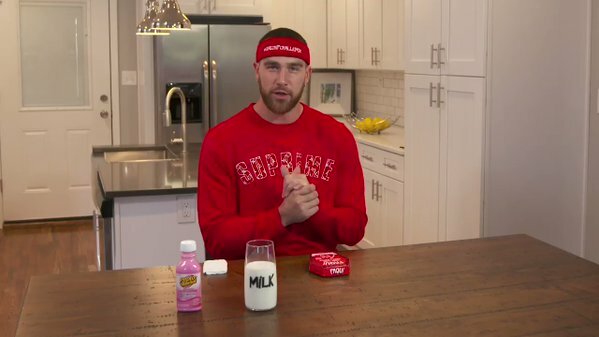 NFL baller Travis Kelce took on fellow NFL TE Greg Olsen in the #OneChipChallenge. The Challenge was to eat one of Paqui’s hellishly spicy Carolina Reaper Madness chips. The chip is named after its main ingredient, the Carolina Reaper pepper, which happens to be the world’s spiciest pepper. “I don’t think I’ve encountered anything this hot in my life,” said Kelce as his eyes began to tearing up from the taste. The chip(yes only one) is individually sold in boxes that ask if the consumer has any last words. 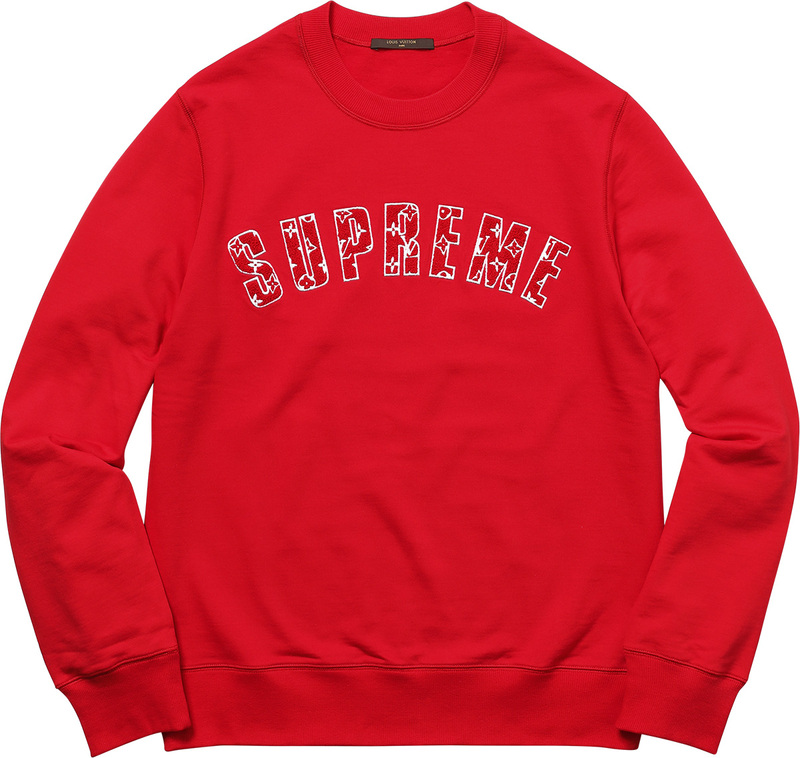 For the event, Travis donned a trendy Supreme x Louis Vuitton sweatshirt.